UXO News Wire Service (UXO Blog): That's No "Peace Pipe" - That's a UXO! That's No "Peace Pipe" - That's a UXO! 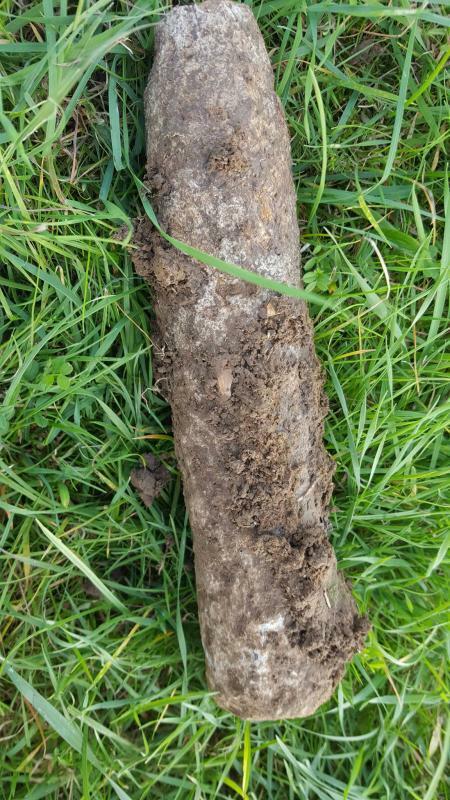 Basildon, United Kingdom While treasure hunting with his wife in Pitsea, a man came across what he believed to be an old pipe. Luckily for the two, the man was knowledgeable enough to recognize that the pipe he had dug up was actually a munition item. He contacted police, who in turn contacted a Ministry of Defense Bomb Squad. The bomb squad arrived and identified the item as WWII era ordnance (exact type and nomenclature not reported). The item was safely and successfully detonated by the bomb squad to eliminate any threat.